It's going to be a summer of swing here in Boulder! We start a new Level 1 Swing series this month on June 4th from 8-9pm. If you are new to swing dancing, this is where you should start. If you've completed a month of Level 1, then you're ready to start our Level 1.5 from 7-8pm. This month we'll be focusing on promenades and breaking out of eight counts. Level 2 will be from 8-9pm and is for those who've taken two months of 1.5. This month we're on our Balboa series. Balboa uses smaller steps and is great for dancing fast! This month we arestarting a new session of our Flatiron Stompers team coached by Sarah and Kevin! This session will run June through August and practices are Monday nights from 7-8pm. Routines are a great way to learn new moves that incorporate into your dancing, as well as some flashy moves. You will need to have a partner for this routine, but show up to the first class or two, as others may be looking for partners as well! ON JUNE 4th Jeremy Mohney and his band are playing for us, so stick around for some great live music. 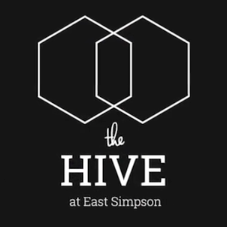 We are starting a new lesson series at East Simpson Coffee Company in Lafayette. 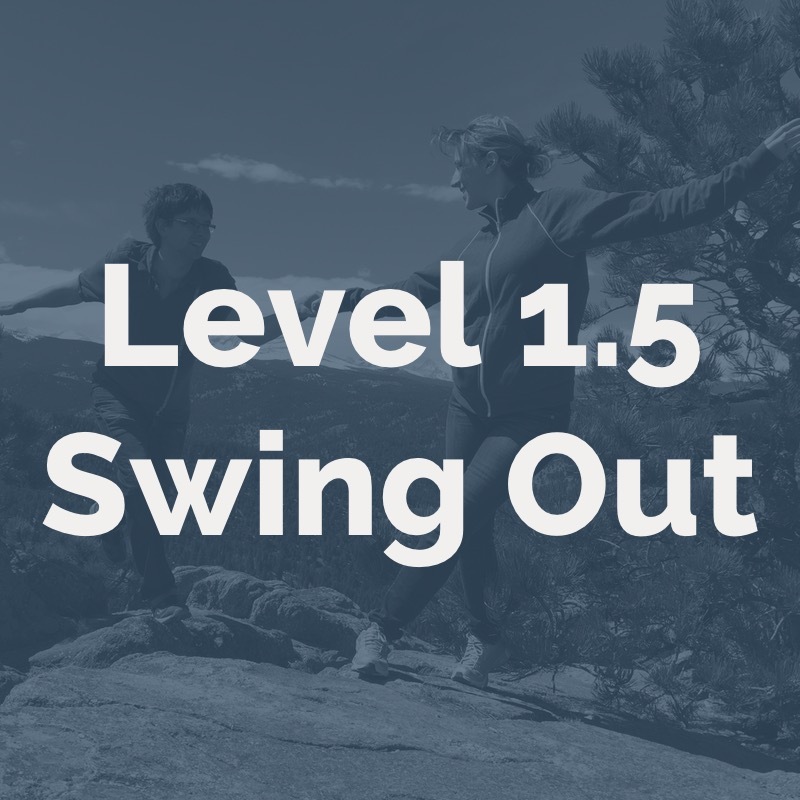 For June, we will be running our Level 1.5 Swing Out month from 6:30-7:30pm. This month focuses on swing outs and the moves that go with them. Following is our Level 1 Intro to Swing lesson from 7:30-8:30pm. This level is great if you're brand new to swing or need a refresher! Anthony will be running a special solo jazz session this month at SKEYE! Solo jazz is great for learning fun moves that can incorporate into your partner dancing. Anthony always loves working on his own solo jazz, and is excited to teach a routine! You will learn a solo routine throughout the course of a month, with an opportunity to perform it at the end. This all-levels class will run from 6:30-7:30om with a short practice session afterwards, and the class is $10 per person. After June, we will unfortunately no longer be running classes at SKEYE Brewing. We will miss the vibe of SKEYE and the beer, but this is a great opportunity to check out our other nights of lessons! Want to learn to dance, but can't commit to a month long series? Boulder Swing Dance is offering a bootcamp that will whip your feet into shape in only 2.5 hours! No partner needed. Swing dancing swept through dance halls and living rooms through out the country in the 1930s and 1940s. Inspired by the swing music and jazz of the era, the dance is energetic, joyful, and full of life. Over the 2.5 hours in the bootcamp you will learn a variety of fun dance steps that can be led on the social dance floor. We offer a supportive, friendly, environment for all ages an abilities. Even if you have never danced before, this is the perfect opportunity to learn! No partner is required. As with all of our workshops, bootcamps, and classes, we rotate partners. We have found that this is the fastest way to improve. If you come with someone, there will be opportunities during the breaks between classes to dance and practice with them. Show your ticket for the 1940's Ball GET $10 OFF ($40 regular/ $25 students)! Register and pay online or at the door. If you attend the workshop, you will also receive a voucher for one free class at Boulder Swing Dance with our team of expert instructors. Swing Sweat! is continuing, but with a new (later) time! The class is now from 11am-noon every Sunday at Kakes Studios. Wear comfortable clothes/shoes, and be ready to sweat to increase strength and endurance. As it gets warmer out, this is a great way to be in shape for hiking and other outdoor activities! Check it out at swingsweat.com. At Boulder Swing, we believe community is the most important thing, even above the dancing (gasp!). We will continue to have Friendly Faces Dance Cards every Monday night. When you take a card, you have to fill in the names of five people you either have never danced with or haven't danced with in at least a month. Once you complete the card (can be in one night or over the course of multiple nights), turn it in to be put in a prize drawing! It's our little way of saying thank you for dancing with people you may not know, because it makes our community so much better!